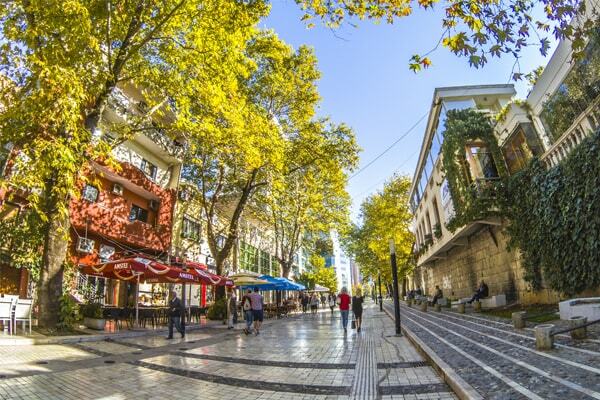 The April starts with festive days in Tirana. It is the most flourishing month in every sense. The Easter weekend falls from 30 March to 2 April. Albanian Christian community is celebrating this day in different ways, but the common thing is going to Church, and then cook the best food for their family, including coloured eggs, which they distribute to their relatives. 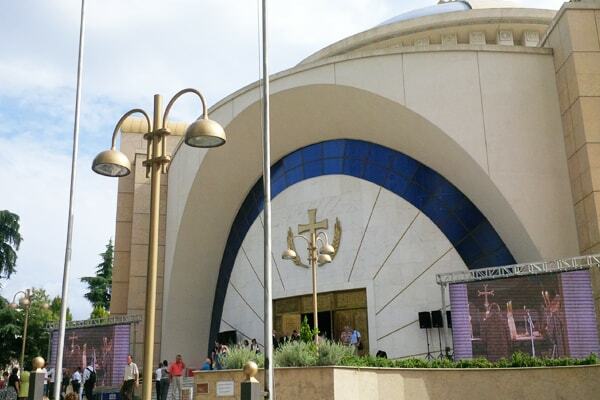 If you are in Tirana during the Easter weekend, we suggest you to visit “The Resurrection Cathedral”, or St Paul's Cathedral in Tirana, which are the most populated churches in Tirana so that you can feel the atmosphere of festive Easter Day. April is starting with perfect weather. The summer comes early in Albania. The first week of April the temperatures are going to be 20 degrees which is a fantastic time to enjoy Tirana. 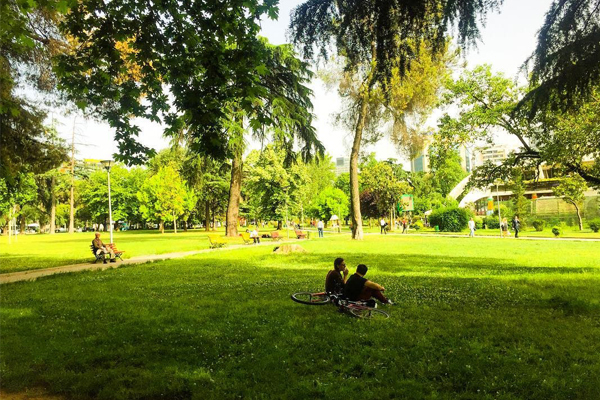 Spring is the perfect time to visit Tirana, and to see as much as you can, starting from cultural destinations, to natural destinations around Tirana, including all surrounding villages. Walking in the parks, at Lake Park, Rinia, Park or traveling in rural Tirana is the best thing you can do in April. The Dajti Mountain is always the best solution, where you can entertain yourself at the Adventure Park, which is now open after the winter closure. But Tirana offers much more. Travel to Bovilla Lake, Farka or Kashar, Peza or Shengjergj, Pellumbas or Laknas, Preza or Petrela, Tujan or Mali me Gropa, - all these places offer spectacular nature which is blossoming in April. 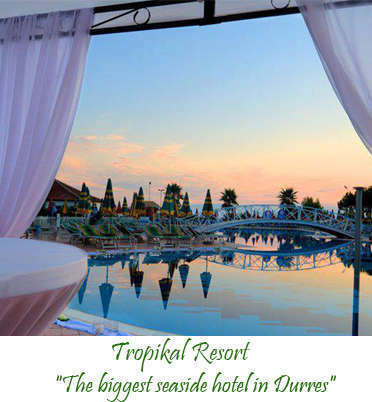 We would recommend you to see our site (outside Tirana) and choose a place to visit especially during weekends. 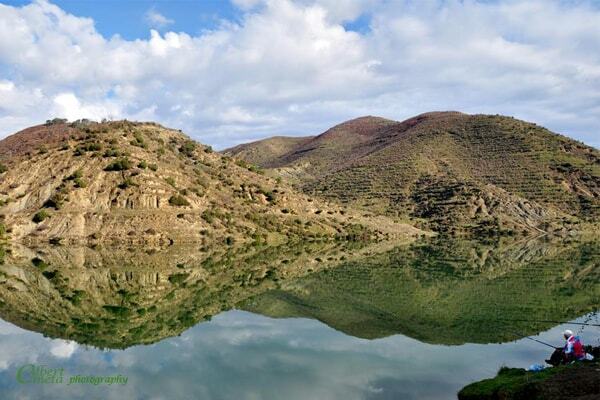 We can arrange you the best guide and the best tailored tour. Don’t forget to consider the food in Tirana, which is delicious. 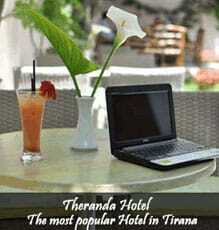 To see some of the restaurants in Tirana we suggest please click here. The weather is great, and allows for big events to be organized in open space. If you are in Tirana we suggest you some of biggest one: “International Albanian Brass Festival” is one of the most unique festival, which will be held from April 23 to April 28. This is the 3d edition with participation of guest artist from different countries such as Australia, Israel, Russia, Italia etc. It is organized from Association “Interpeter Artists” with the aim to increase the artistic level of the new generation and to exchange music and culture between artists from all over the world. Concert 'The Force of Albania' at the Skanderbeg Square, April 28-29. 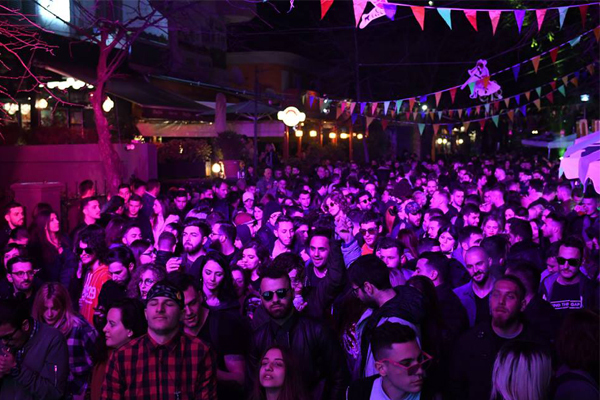 Electric Albania brings two energizing nights at the Skanderbeg Square, the last weekend of April. Adrenaline music and good company, at the biggest electronic music festival in Albania. (see more events). Don’t forget to make photos of Tirana in Spring since our social media contest #TiranaSpring2018 is still open. Last competition we received over a thousand photos of very beautiful landscapes, moments of the city and its surrounding. Be part of city promotion and enjoy your stay.